In March 2017, we showcased 30 Irish people who completed postgraduate training with notable advisors in the period 1910-1959. 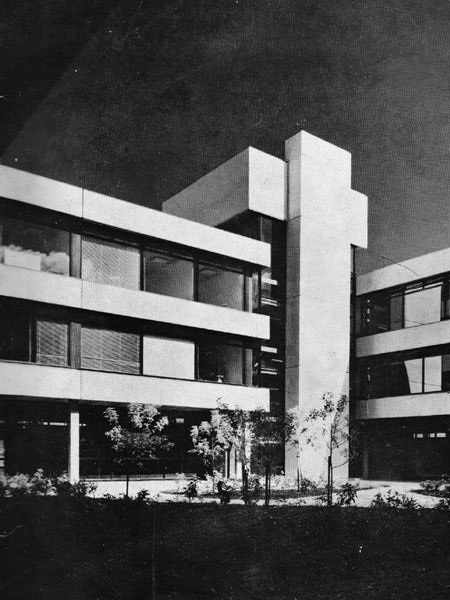 In November 2017, we offered a similar selection of people whose postgraduate work was completed between 1960 and 1969. This month, we cover the 1970s. Many of the Irish people below taught for decades at third level institutions in Ireland, and helped to shape the style and content of the curriculum in maths, maths physics and theoretical physics for several generations of later students. 1. Donal Hurley was born 31 March in Clonakilty, Cork. He was educated at UCG (1965 & 1966), being awarded an NUI Travelling Studentship Prize, and at Yale. 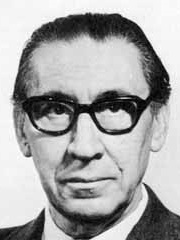 His 1970 PhD on "Existence and Properties of Class A Geodesics on Riemannian Manifolds" was done under Gustav Hedlund (1904-1993). Most of his career was spent at UCC. He co-authored the books Geometry, Spinors and Applications (Springer 2000) and Topics in Differential Geometry; a New Approach Using D-differentiation (Springer 2002). 2. Ted Hurley was born 22 September in Tuam, Galway. He was educated at UCG (1965 & 1966), being awarded an NUI Travelling Studentship Prize, and at Queen Mary College, London. His 1970 PhD on "Representations of some Relatively Free Groups in Power Series Rings" was done under Karl Gruenberg (1928-2007). After stints in Sheffield and at UCD he taught for 30 years at UCG/NUIG, supervising 4 PhD students and co-editing several books. His interests include group theory and coding and cryptography. He is passionate about mathematics education, and has written about it for the Irish Times. 3. Murrough Golden was born 3 June in Dublin and was educated at UCD (1965 & 1966) and at Edinburgh. His 1970 PhD on "Bethe-Salpeter Equation and the Quark Model" was done with Peter Higgs (1929- ). The bulk of his career was spent at An Foras Forbartha, ERU, and DIT. He co-authored the books Boundary Value Problems in Linear Viscoelasticity (Springer, 1988) and Thermodynamics of Materials with Memory: Theory and Applications (Springer, 2012). 4. Douglas Kennedy was born in Dublin, and was educated at TCD (1966?) and Stanford. His 1970 PhD on "Some Weak Convergence Theorems and the Continuity of Queues" was done under Don Iglehart (1933- ). His career has been spent at Sheffield and Cambridge. 5. 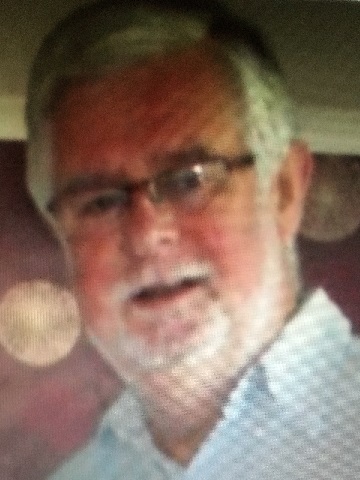 Patrick (Mike) Fitzpatrick was born 14 March in Youghal and later moved to the USA after a few years in England. He was educated at Rutgers (1962) where he also earned his 1966 PhD on "Direct and Iterative Methods for the Solution of Linear Operator Equations in Hilbert Space" with Walter Petryshyn (1929- ). Most of his career has been spent at the College Park, where he has served as department head. He had 3 PhD students and wrote 4 books. 6. 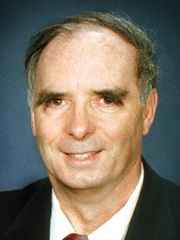 Statistician Michael Stuart was born in Douglas, Cork, and was educated at UCC (1966 & 1967) and at Berkeley. His 1972 PhD on "Components of X2 for Testing Normality Against Certain Restricted Alternatives" was done with Erich Lehmann (1917-2009). 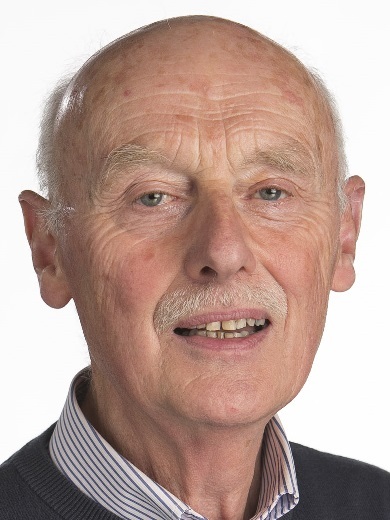 He taught for 35 years at TCD, supervised several theses, and published the book An Introduction to Statistical Analysis for Business and Industry - A Problem Solving Approach (Wiley, 2010). 8. 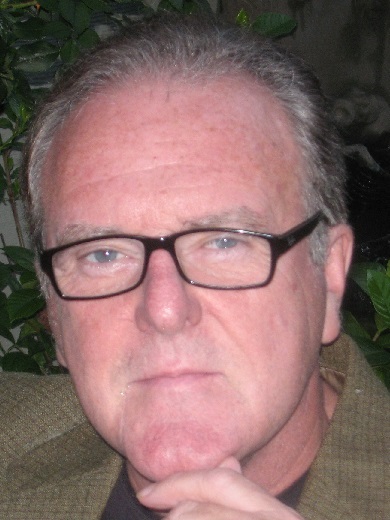 Donal O'Donovan was born in Dublin and was educated at UCD (1966 & 1967) where he was awarded an NUI Travelling Studentship Prize, and at Berkeley. 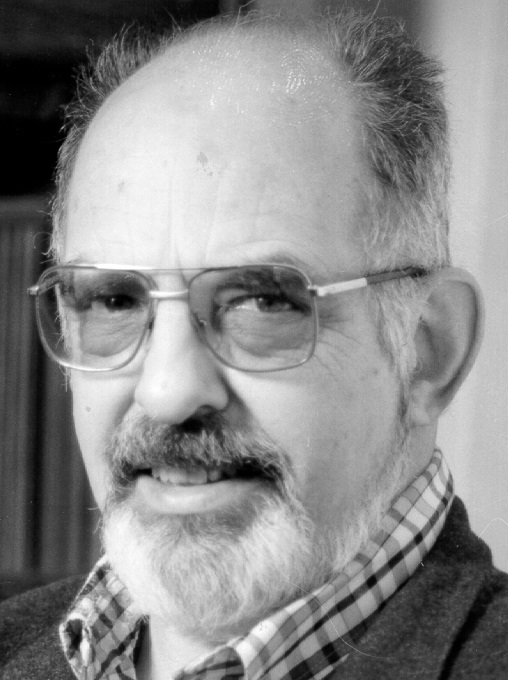 His 1973 PhD on "Weighted Shifts and Convariance Algebras" was done under Bill Arveson (1937-2011). Most of his career was spent at TCD. 9. 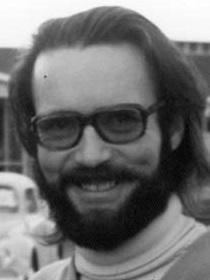 Theoretical physicist Michael Murtagh (1943-2001) was born 27 July in Lurgan, Armagh He started his education at Maynooth, and then at UCD, from which he earned an NUI Travelling Studentship. His 1974 PhD on "Hadron Angular Distributions in Inelastic Muon Proton Scattering" was done under done with Richard Wilson (1926-2018), and was completed while he worked at Brookhaven National Labs, where he spent his whole career. 10. David Jordan was born in Belfast, and was educated at QUB (1971 & 1973, doing a masters thesis with Roland Walker) and at Leeds. 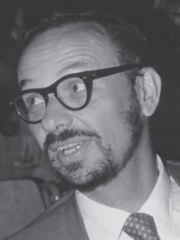 His 1975 PhD on "Ore Extensions and Jacobson Rings" was done with Alfred Goldie (1920-2005). His career was spent at Sheffield where he supervised 6 PhD students. 11. Joe McKenna was born in Dublin and educated at UCD (1968) and Michigan. This 1976 PhD on "Non-Selfadjoint Semilinear Problems in the Alternative Method" was done with Lamberto Cesari (1900-1990). After a stint at the University of Florida the rest of his career has been spent at the University of Connecticut. He has supervised 14 PhD students. 12. David Callan was born 27 December in Dublin. He was educated at UCD (1971 & 1972), where he earned an NUI Travelling Studentship, and at Notre Dame. 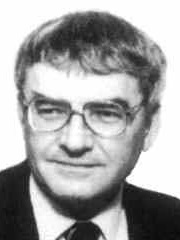 His 1977 PhD on "The Isomorphisms of Projective Unitary Groups over Noncommutative Domains" was done with Tim O'Meara (1928- ). His career was spent at Lafayette College, the University of Bridgeport and the University of Wisconsin at Madison. included mathematics education and computers in education. 14. David Redmond was born in Dublin, and educated at UCG (1973 & 1974), where he earned an NUI Travelling Studentship Prize, and Urbana-Champaign. 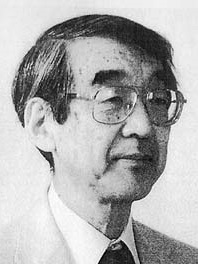 His 1977 PhD "On Doubly Transitive Permutation Groups of Degree pq+1" was done with Michio Suzuki (1926-1998). 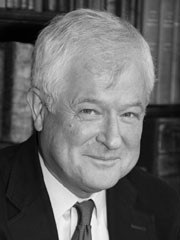 His career has been spent at Maynooth, where he has served as registrar. 15. Richard Timoney was born in Dublin, and educated at UCD (1973 & 1974), where he earned an NUI Travelling Studentship, and Urbana-Champaign. His 1978 PhD "Bloch Functions in Several Complex Variables" was done with Lee Rubel (1928-1995). His career has been spent at TCD, where he has served as head, co-authored the book Recent Advances in Operator-Related Function Theory, and supervised 7 PhDs. 16. Statistician David Cox was born in Dublin and was educated at UCD (1972 & 1973), where he earned an NUI Travelling Studentship Prize, and Rochester. His 1979 PhD on "Sharp Inequalities for Martingales" was done with Johannes Kemperman (1924-2011). His career has been spent in industry in the USA. 17. Pat Fitzpatrick was born in Belfast and was educated at Surrey (1973) and Australian National University. 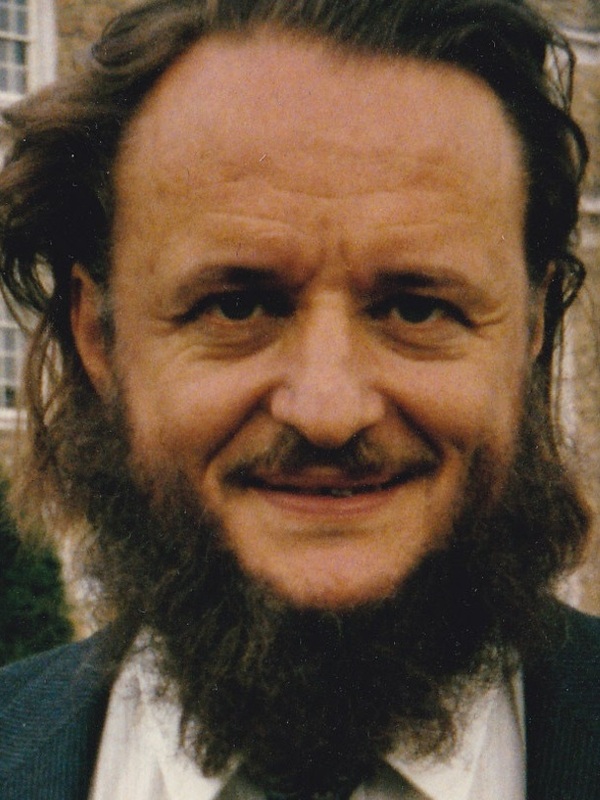 He completed his PhD on "Varieties of Nilpotent Groups of Class Four" in 1979 under Laci Kovács (1936-2013). His career was spent at UCC, where he supervised 8 PhDs.